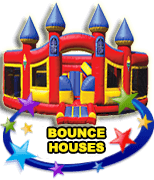 Looking for a Bounce House in Coral Springs? VOTED #1 Best Source of BOUNCE HOUSE PARTY RENTALS in Coral Springs for 2018! 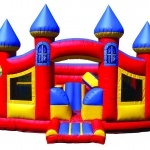 All of us here at Extremely Fun specialize in exceeding your highest expectations for quality and always keep the focus on the kids by ensuring that we maintain the cleanest, safest, and widest selection of ultra fun bounce houses, water slides, and other party rentals. Our service record is impeccable and we make completely sure that part of your party or event goes off without a hitch, freeing you up to focus on what’s important… enjoying your guests and event. 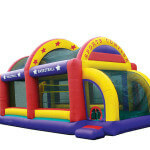 You simply won’t find a company that provides as great rentals for a bounce house in Coral Springs as Extremely Fun! Jump, jump, jump around! 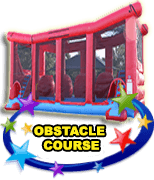 Bounce your event up to the next level with an Extremely Fun bounce house rental! 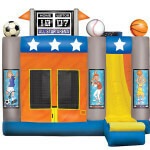 Whether you are planning your child’s birthday, little-league team party, family reunion, or any other type of get together – our bounce houses are guaranteed to provide hours of laughter-filled fun for kids of all ages. 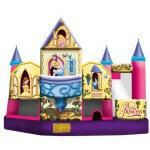 We have a huge selection of bounce houses with different layouts and available features. 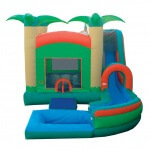 So no matter what your preference of bounce house rental in Coral Springs is, Extremely Fun has you covered with a variety of options to choose from! Our bounce house water slide combos with splash pools are perfect for keeping kids cool and entertained in South Florida’s heat. Parents can kick back and relax too, knowing that all of our inflatable rentals meet or exceed the highest industry safety standards and are thoroughly cleaned and sanitized after each use. No set-up and no work on your part. Just call a member of our Extreme Team and they will help you select the perfect bounce house rental. Then take a seat, relax, actually get to enjoy the food and watch your guests bounce for hours. 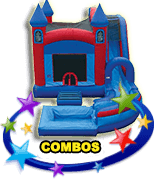 There simply is no better company to choose a bounce house rental in Coral Springs from other than Extremely Fun! Check out some of our amazing options below! 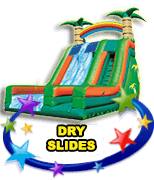 With our huge collection of the latest bounce houses, water slides , zip lines, and more we can turn your next children’s event into an extraordinary and unforgettable experience. All of our units come with free delivery, setup, and breakdown/pickup tailored to fit your event schedule. And if you’re planning to hold your party at a park or other public facility have no fear as we are fully insured and extremely experienced with the vendor approval process. 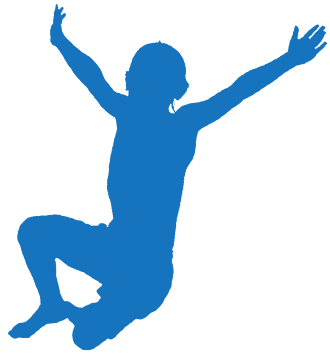 The next time you need a bounce house near Coral Springs, think of Extremely Fun! Call 561-213-2721 and speak to a member of our Extreme Team to book your bounce house rental now! 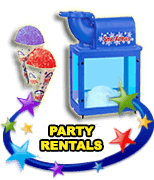 Don’t live in Coral Springs or need a party rental in a different city? 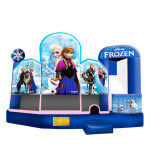 We cover all of your South Florida bounce house needs, providing Palm Beach County bounce houses including Boca Raton bounce houses and Boynton Beach bounce houses, exciting Delray Beach Bounce Houses, cool Wellington bounce houses, Lake Worth bounce houses and West Palm Beach bounce houses, as well as all our Broward County bounce house services including Deerfield Beach bounce houses, local Pompano Beach bounce houses, wonderful Sunrise bounce houses, high quality Tamarac bounce houses, sunny Lauderdale by the Sea bounce houses, thrilling Plantation bounce houses, Fort Lauderdale bounce houses, great Davie bounce houses, awesome Cooper City bounce houses, Parkland bounce houses, and so many more. Don’t need a bounce house in Coral Springs? 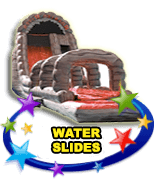 We also specialize in providing for all of your South Florida water slides needs, providing Broward County water slides services including Deerfield Beach water slides, Pompano Beach water slides, Coral Springs water slides, Sunrise water slides, Tamarac water slides, Lauderdale by the Sea water slides, Plantation water slides, Fort Lauderdale water slides, Davie water slides, Cooper City water slides, and Parkland water slides, as well as all Palm Beach County water slides including Boynton Beach water slides, Delray Beach Water slides, West Palm Beach water slides, Wellington water slides, Lake Worth water slides, and so many more.